NO. 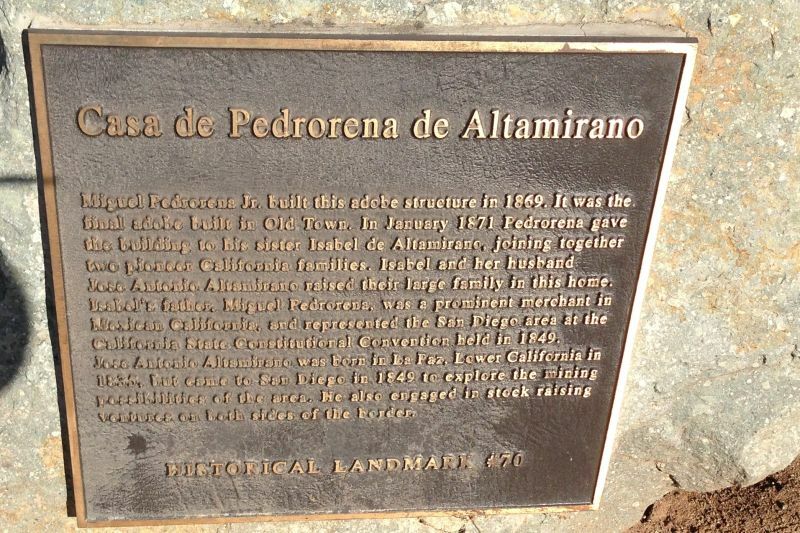 70 CASA DE PEDRORENA - This was the home of Miguel de Pedrorena, who arrived in San Diego Viejo in 1838. 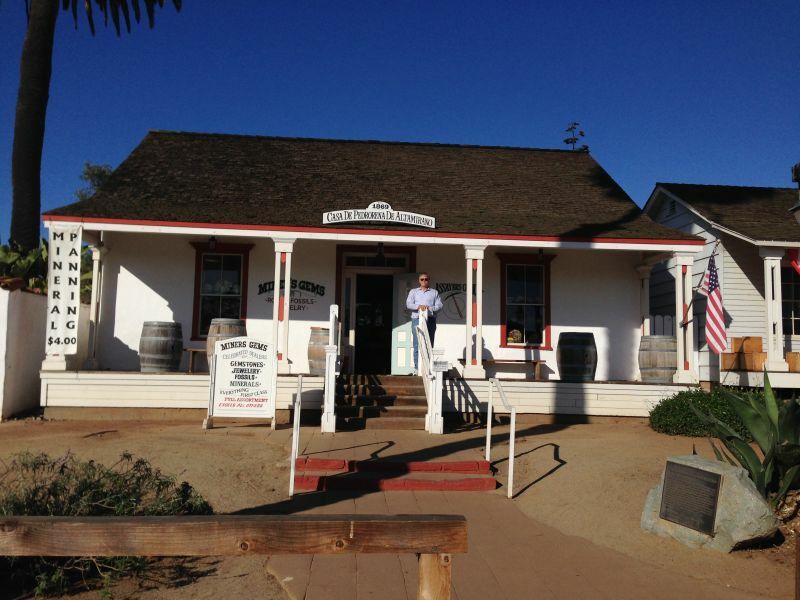 Don Miguel was a member of the Constitutional Convention at Monterey in 1849.